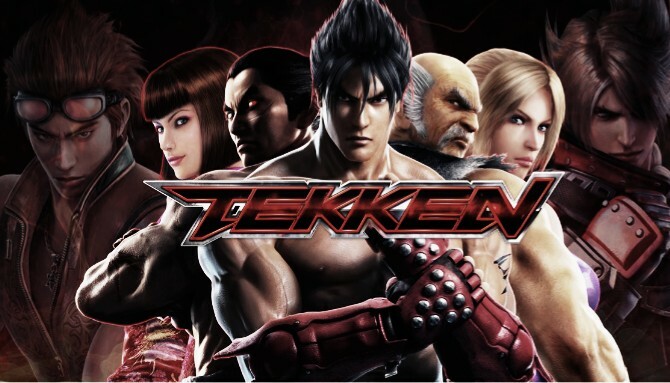 Bandai Namco, the publishers of the popular Tekken 7 venture has announced the inclusion of new characters. In their press statement, the two new prospective characters was unannounced as at press release but will be launched in Winter of 2017 and Spring 2018 respectively. Each is said to be released alongside a special stage and extra costumes designed around the character in question. Street Fighter's Akuma has already been announced as a guest character and the publisher that he will not be one of the two DLC drops. The DLC guests form two parts of the game's post-launch content plans, with a summer 2017 pack including a "brand new game mode and more than 50 new costumes". Each pack can be bought individually, but an upcoming season pass will comprise all three, and include 35 "exclusive metallic costumes" as an added extra.